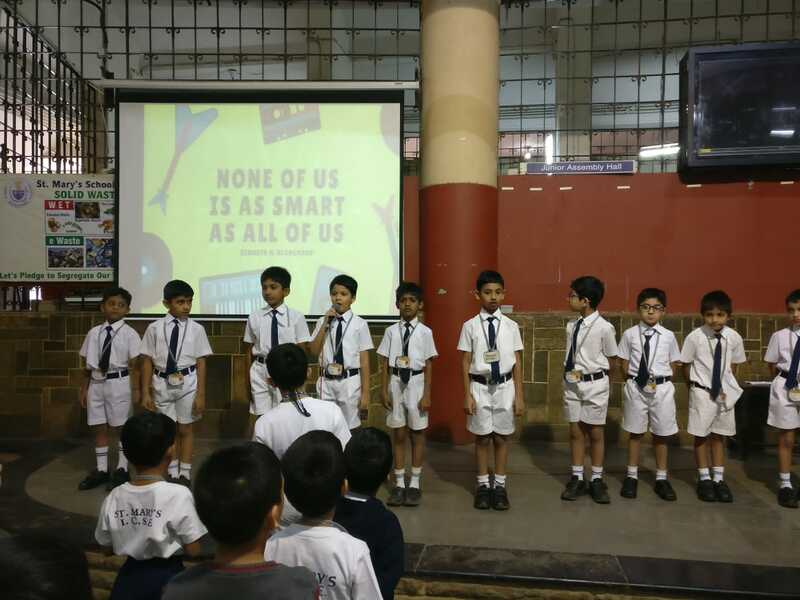 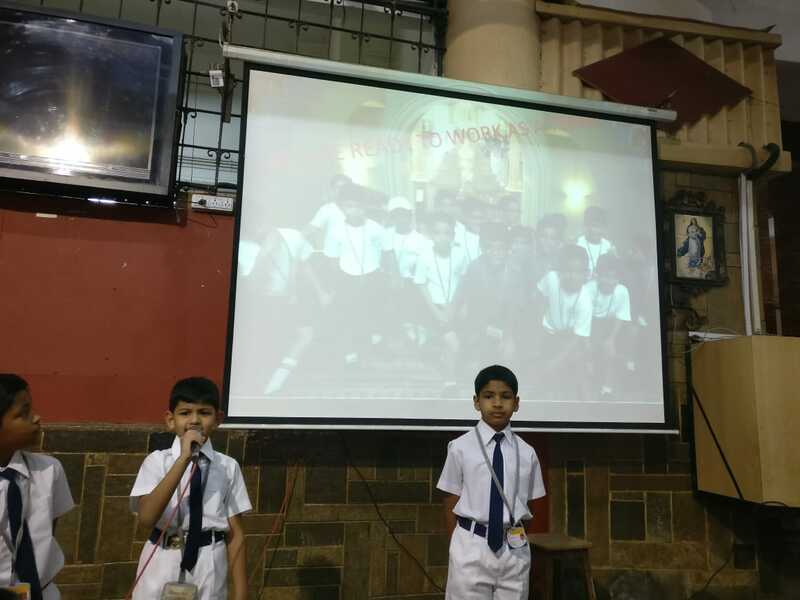 The boys of Class 2-3 put up a Special Assembly on 12th February, 2019. 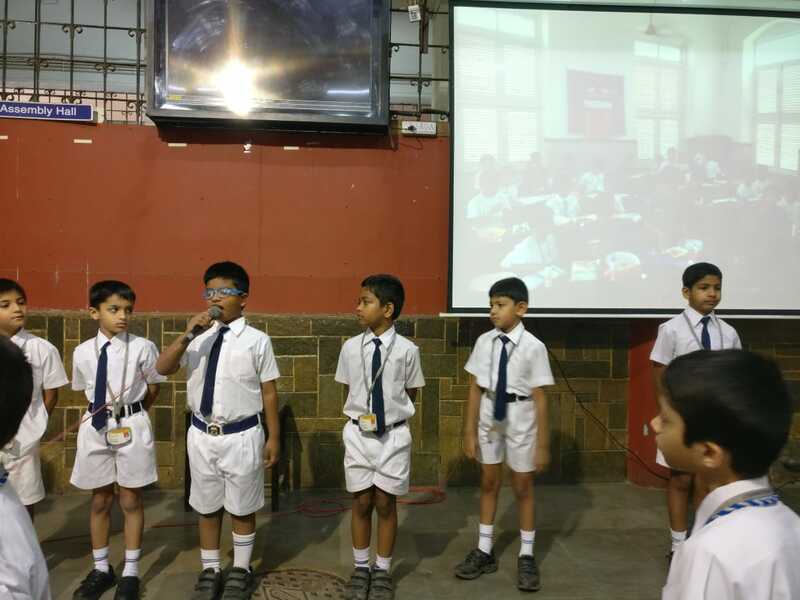 This assembly was based on the theme ‘Teamwork.’ The boys clearly stressed on the importance of ‘Teamwork’ and the need to work together towards a common goal. 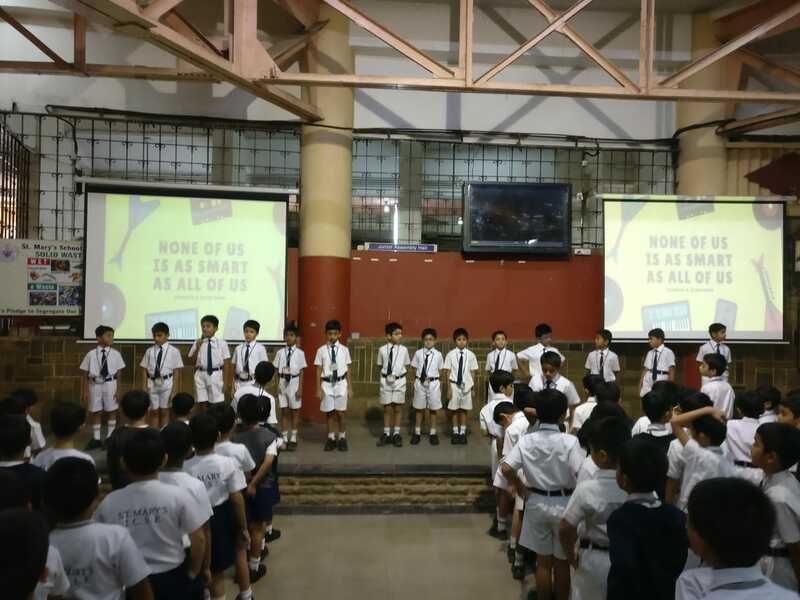 There was a power point presentation which effectively conveyed what Teamwork is all about. 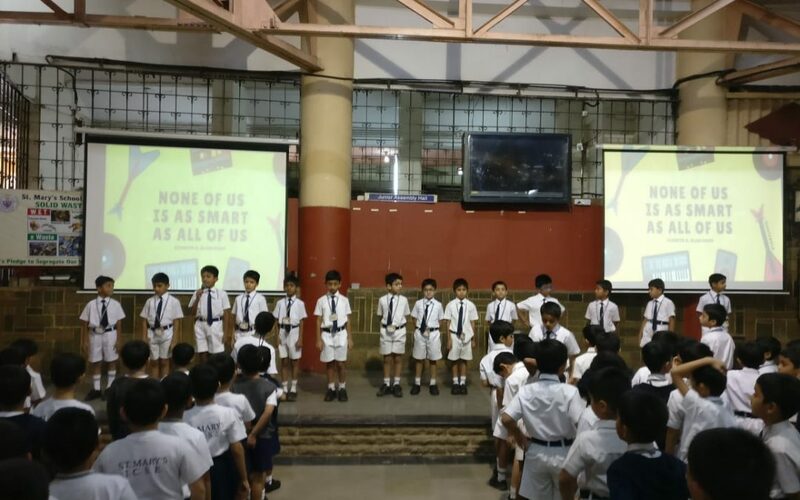 The quotes on Teamwork and pictures of the students on the screen conveyed this message beautifully.